The Anthem demo is set to release today. There are a few questions surrounding the demo, how to access it and some of the features. Here is a full guide on everything you need to know about the Anthem Demo. 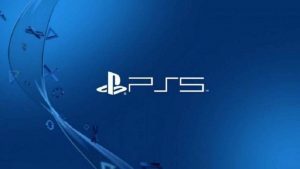 Unlike the recent VIP demo, which you could access by pre-ordering any edition of the game – and didn’t quite go according to plan – anyone with a PS Plus subscription can play the public demo. You can hop on the PlayStation Store and download it right now. The servers go live at 5pm GMT on February 1, and the demo ends on Monday February 4 at 2am GMT. What Is Different Between The Demos And The Full Game? There are some significant differences in how the Anthem Demo will play compared to the full game’s release on February 22, 2019. Mark Darrah, Executive Producer of the game confirmed these on Twitter. Firstly, the demo will pick up in the middle of the game and start you with no tutorials. As a result, there will not be any character customisation in the demo. The overall balance of the game, as well as the game’s economy, is completely different to the final release. Microtransaction prices that you also see may change ahead of launch, so we’re hoping those $20 skins aren’t for real. 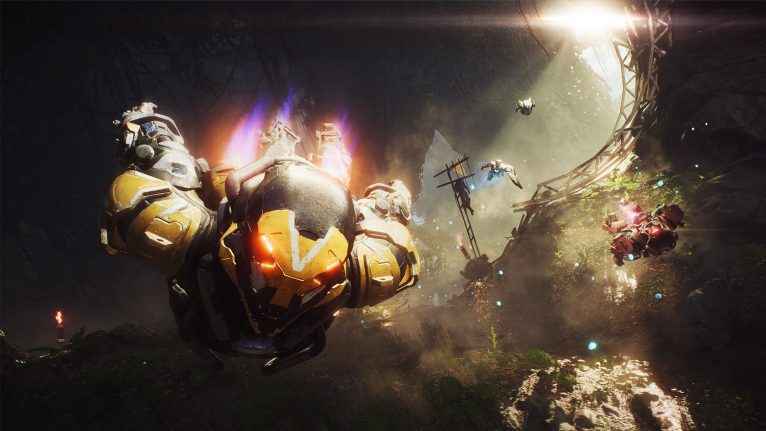 To get an idea of what to expect, check out our Anthem demo impressions. Like the VIP demo, we’re also expecting to see more bugs appear than there will be in the final game as the demo is an older build. However, Bioware says that it has been working on fixing some of the issues that plagued last weekend’s closed play session. Stay tuned to PlayStation Universe, as we will be covering Anthem in detail as we head towards release. And, if you need help in the Anthem demo, check out how to solve the Manifold puzzle. Are you excited to get your hands on the game?